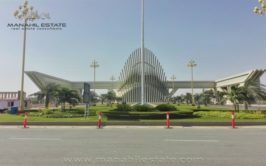 Ideally located in precinct 12 just next to Ali block with direct access from Jinnah Avenue, the 250 sqy part of precinct 12 is the best investment opportunity for medium term investment. 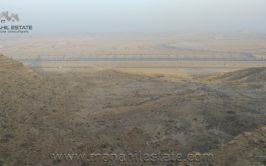 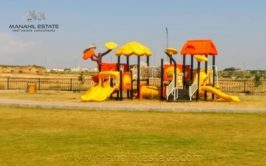 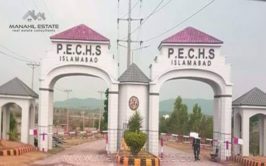 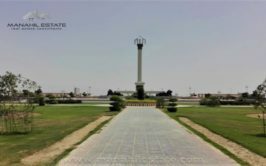 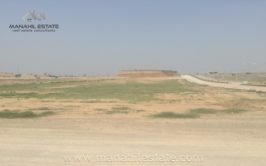 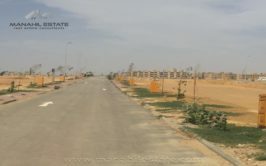 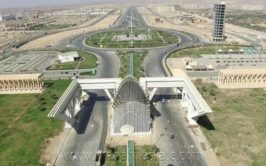 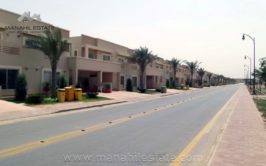 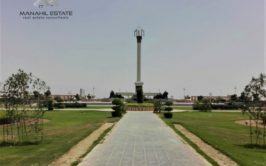 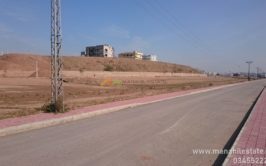 Development work is still to be started in this part, so most part is uneven and just a few plots have been launched by Bahria Town.However, its is one of the best locations for future residence due to a number of factors including its access from Jinnah Avenue and proximity to Golf City, Bahria Homes, Bahria Heights and Grand Jamia Masjid mark it as the best location at the given prices. 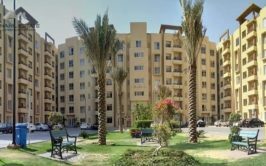 Considering the current prices across different blocks, precinct 12 stands out as one of the best investment choices at given prices at this location. 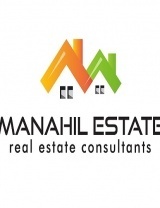 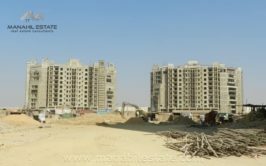 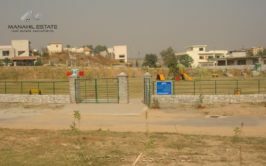 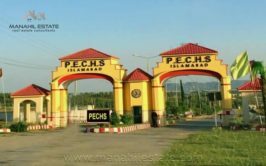 We have few options available in 250 sqy in precinct 12, so if you are interested to purchase something in precinct 12, do contact us for more details.